Our Hurdy Gurdy player is up to something unusual in Hull this saturday read on he’s playing at Queen Victoria and her Consort Prince Albert’s Victorian Christmas celebration and market at Hull Museums, in collaboration with Heritage Learning, Hull BID and Trinity Open Market. Immerse yourself in Victorian traditions as you step into Christmas past! 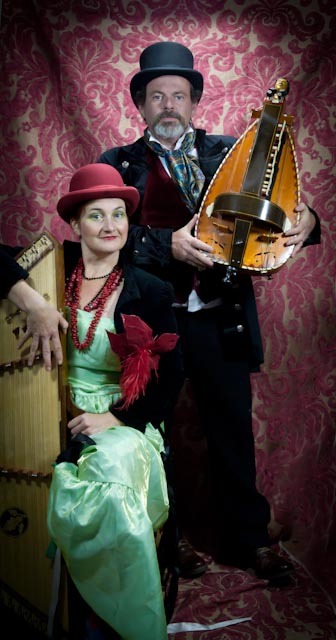 He’s really l looking forward to playing some victorian music on Hurdy Gurdy and Hammer Hammered Dulcimer with renowned historical musicians The Grinnigogs at this event on saturday. I think they will be hitting the christmas repertory with gusto!